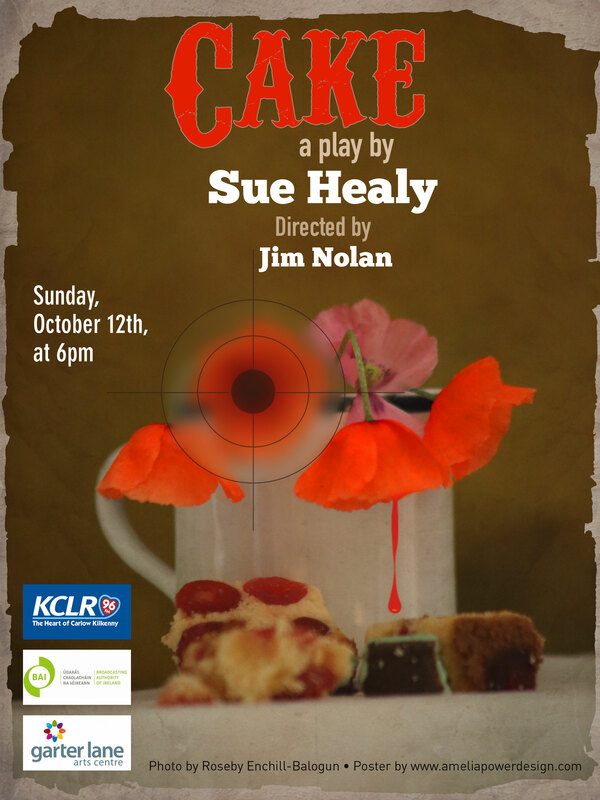 Radio drama Cake is set during the turbulent period of Irish history incorporating WWI, the Easter Rising and the Anglo Irish War. 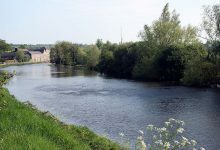 The play is a fictionalisation of the playwright’s great-grandparents’ story and concerns a family torn by opposing allegiances. Cake focuses particularly on the impact of events on women.